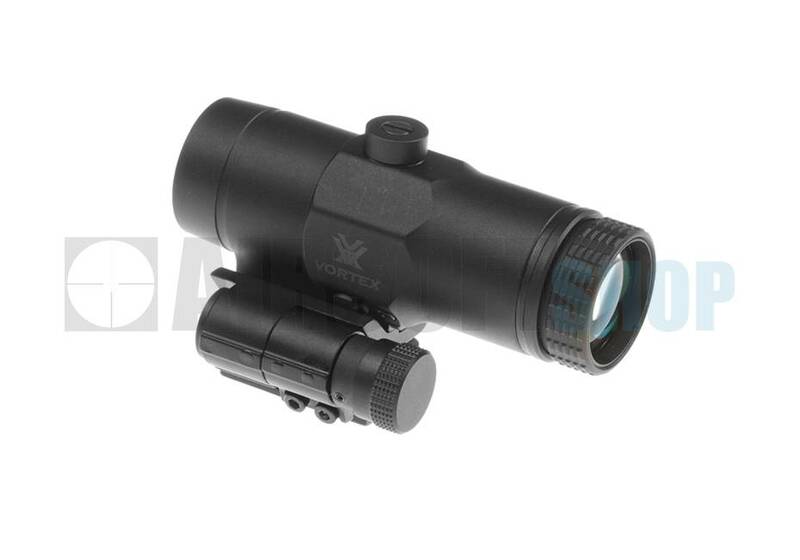 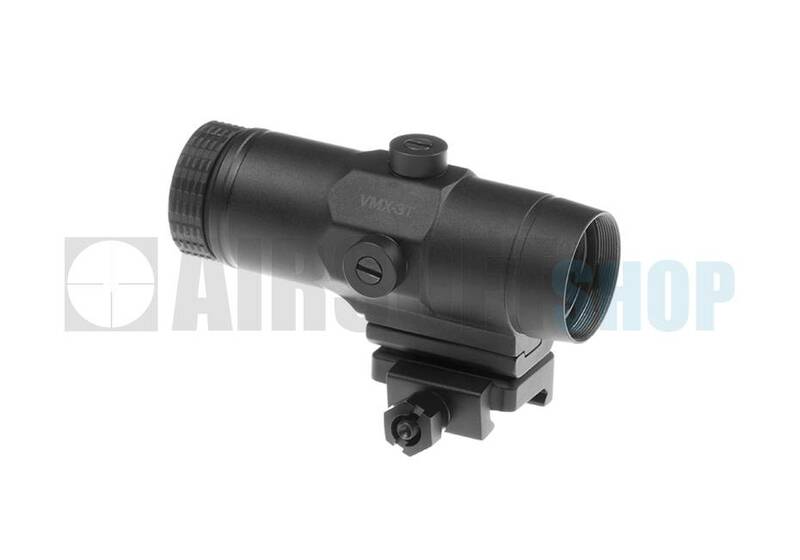 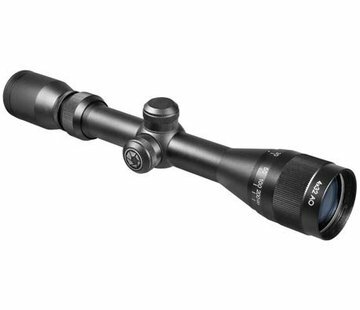 Vortex Optics VMX-3T Magnifier With Flip Mount. 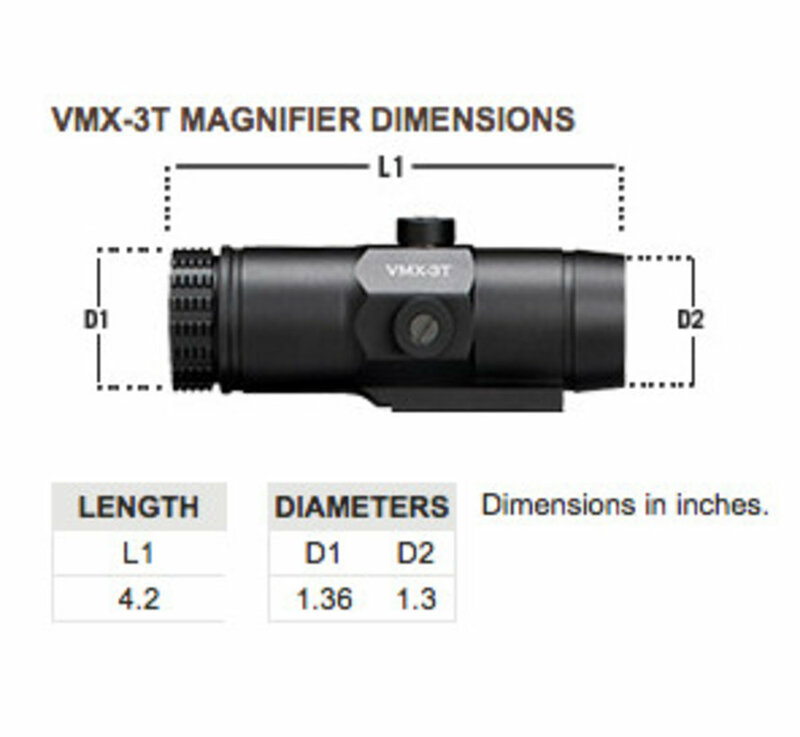 The push-button design of the VMX-3T engages and disengages the flip-mount, allowing the magnifier to lock in place. 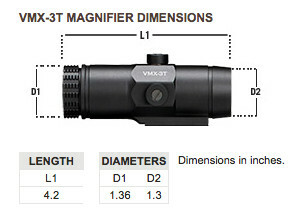 The result, 3x magnified or unmagnified views at will. 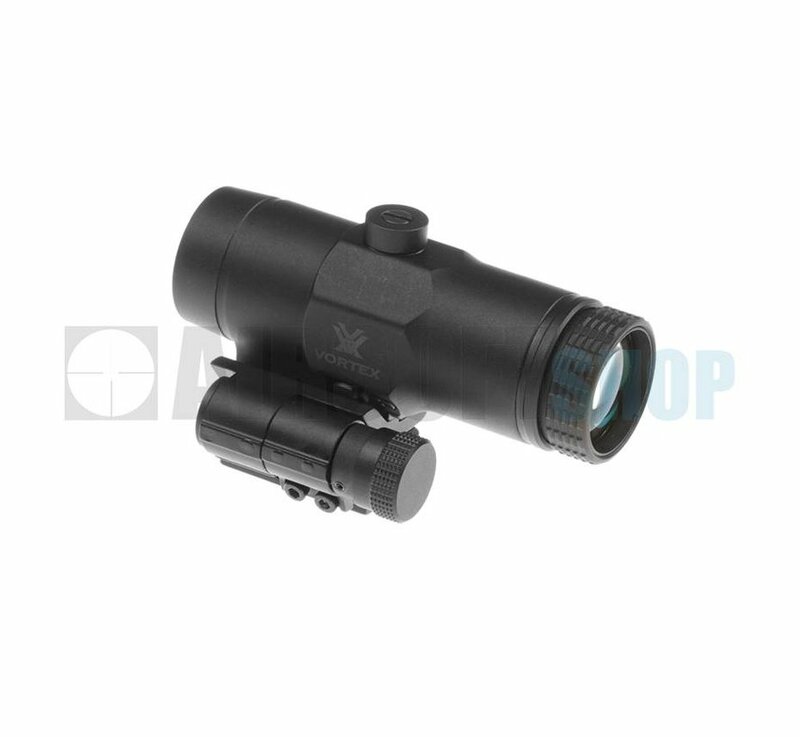 Optics are fully multi-coated for optimal light transmission. 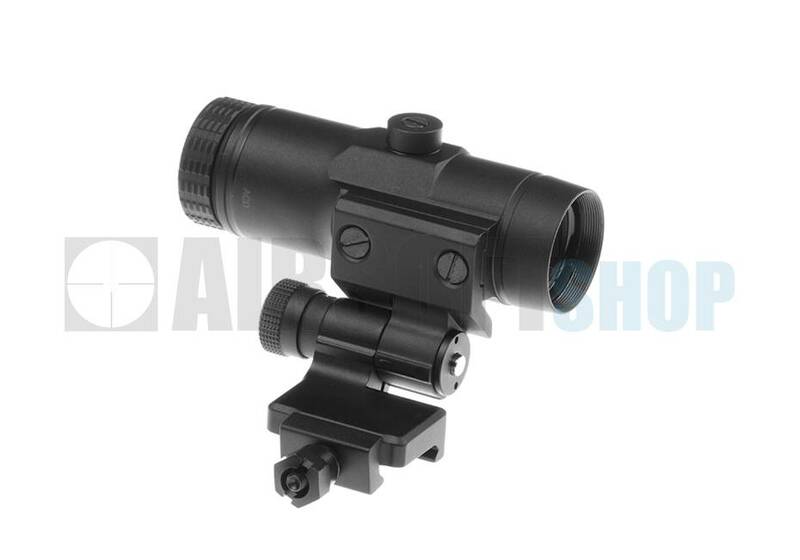 Lightweight and tough; hard-coat-anodized machined-aluminum construction ensures durability. 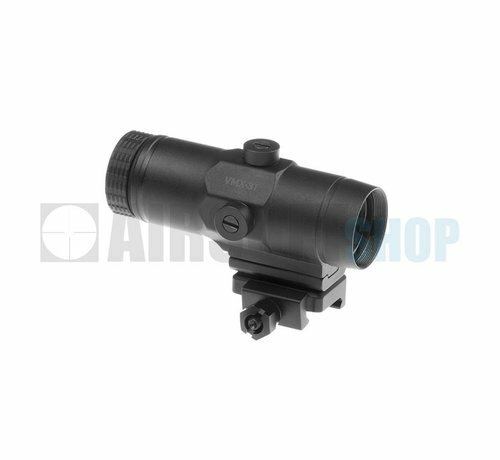 Internally nitrogen purged for reliable waterproof/fogproof performance. 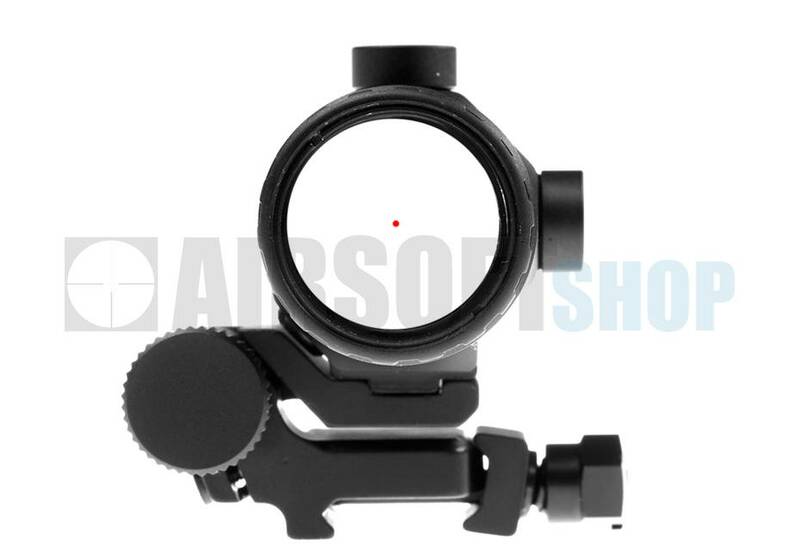 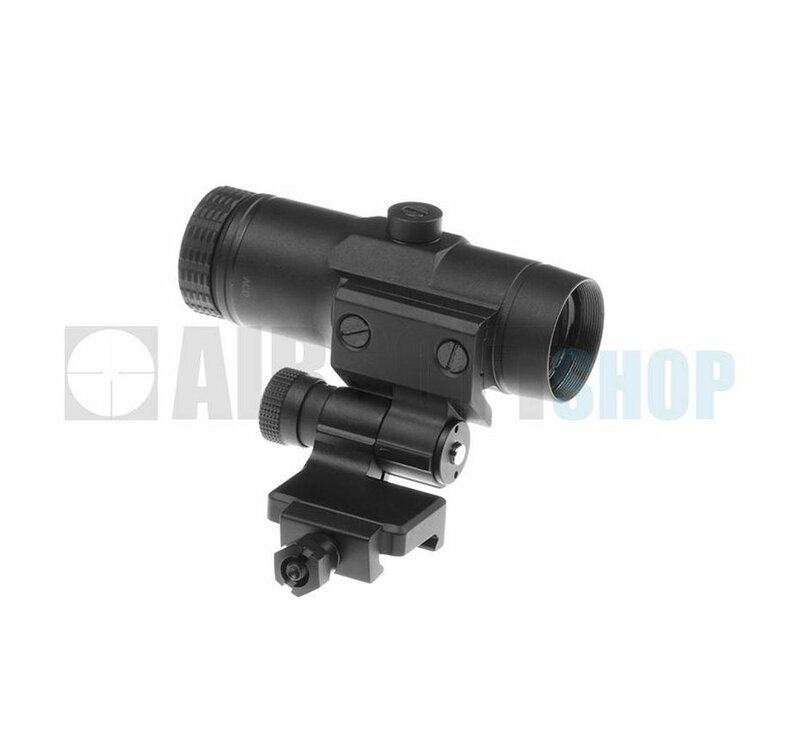 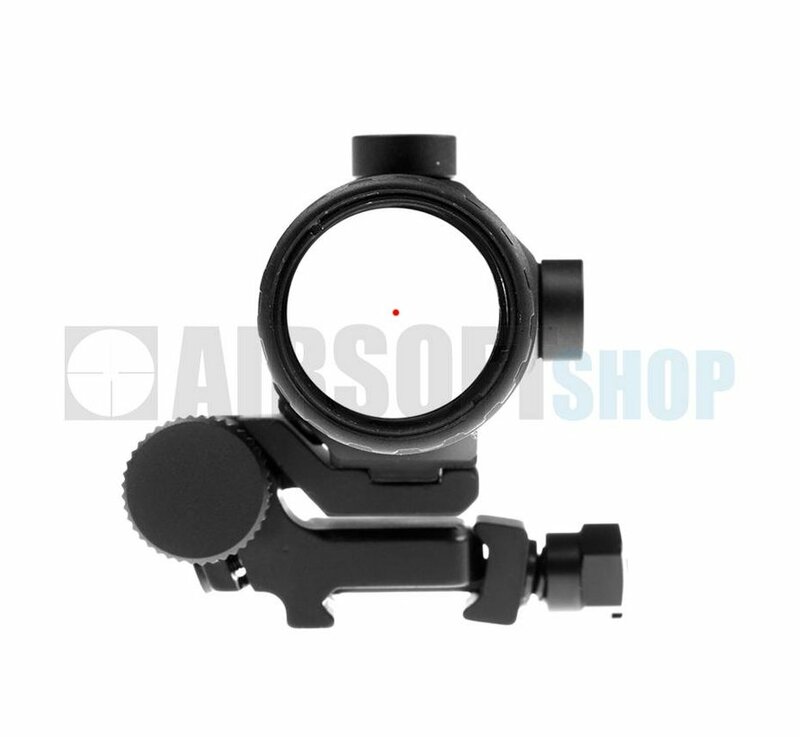 Ultimate magnified versatility for virtually any AR-height red dot sight.